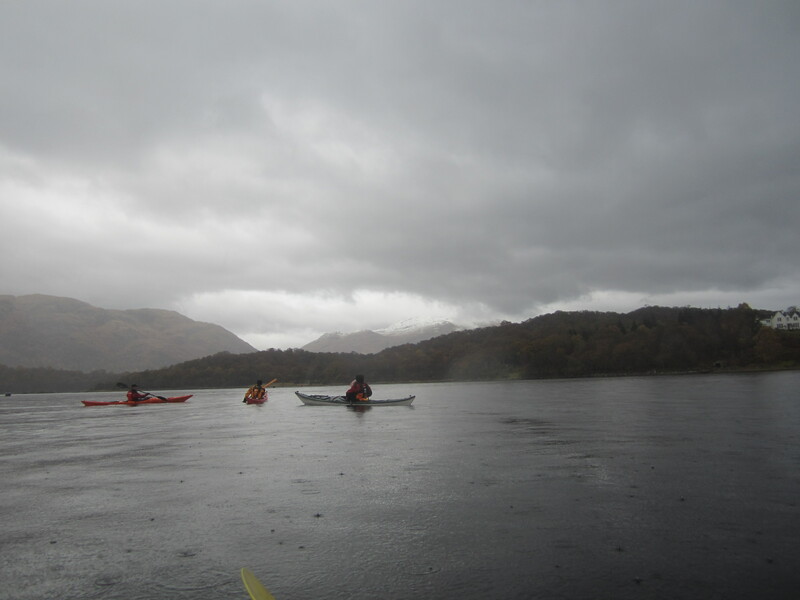 Location: Lower Loch Etive was chosen as it provided some shelter from the forecast strong north easterlies and had not been paddled by anyone. 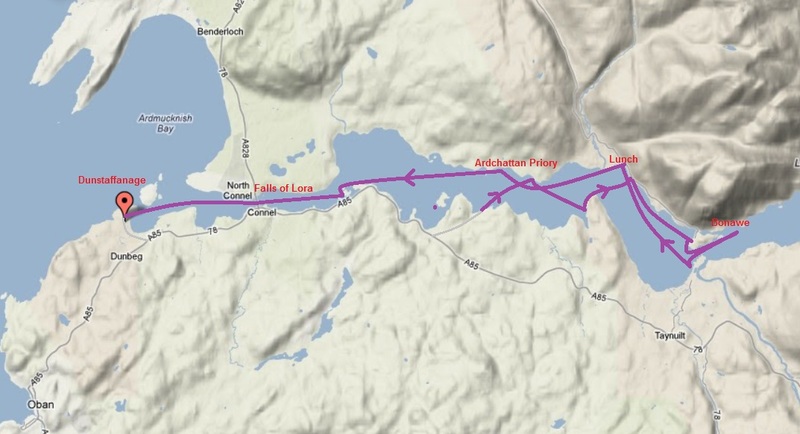 The route itself was largely determined by distance and the tide. Specifically we wanted to run the Falls of Lora with the flow in relatively quiet water. Given an ebb tide from 11 to darkness, this implied a one way trip through with a car shuttle to get back to the start. In the event timings were near perfect and every element of “the plan” worked. Report: Weather and wind forecasts suggested a terrible day on Saturday and a lovely day Sunday. As a consequence the weekend trip was cancelled and a day trip on the Sunday substituted. As it turned out Saturday was good and Sunday, particularly in the morning, not so, being cold, wet and windy. 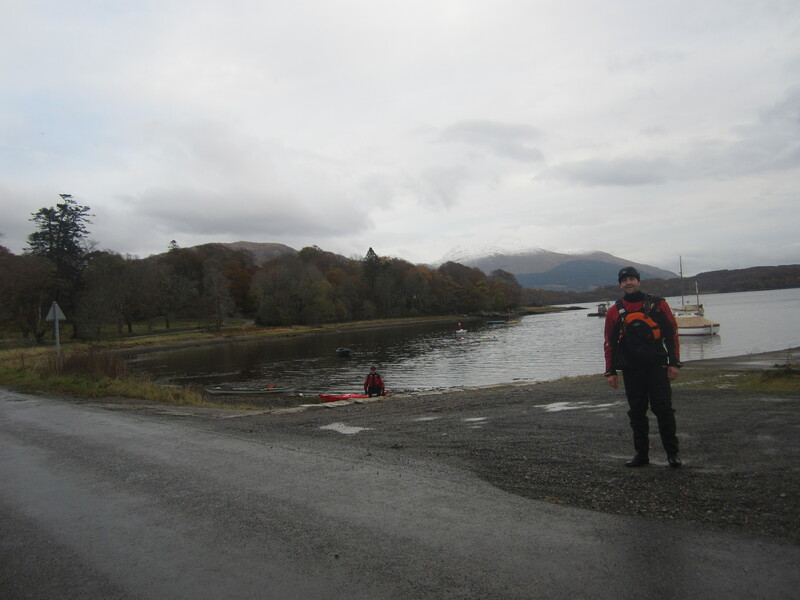 The scenery was, as ever, fantastic with Cruachan dominating the view to the east. 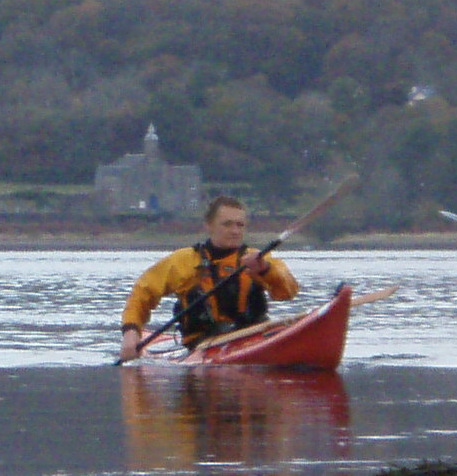 The paddle up against the tide was only serious as we entered the Bonawe narrows. 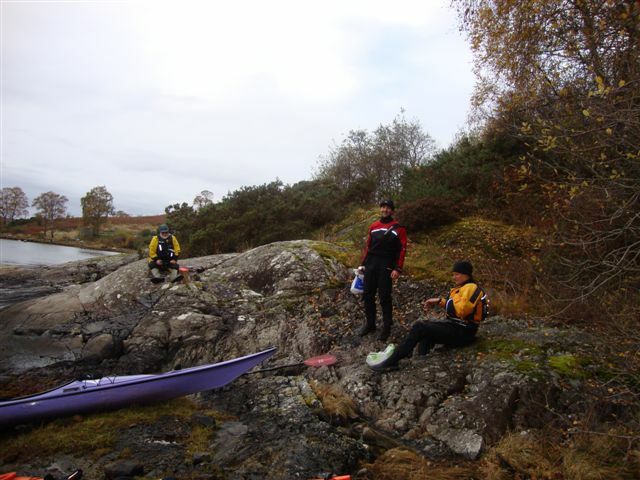 Far more important was the icy northerly wind and we retreated back down the loch for lunch. After lunch we visited Ardchattan Priory (or rather the ruins of..) chiefly interesting for the skull and crossbones that adorn many of the gravestones. There is no explanation in any of the sources. The last Scottish parliament conducted in Gaelic was convened at Ardchattan by Robert Bruce. 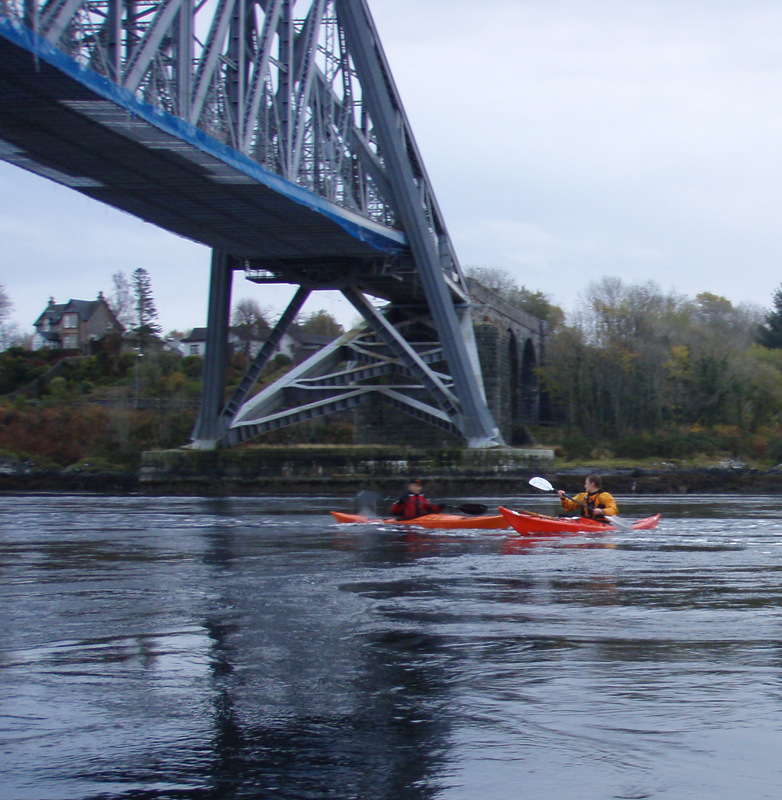 After Ardhchattan the next target were the Falls of Lora underneath Connel Bridge. Because of the size of Loch Etive, the width of the exit at Connel and a rock shelf, on the ebb tide the loch is “higher” than the open sea and a waterfall (or more technically an overfall) appears. The same, but less spectacularly, happens on the flood when the open sea is “higher” than the loch. The effect is extremely disturbed water over a large area with whirlpools and significant standing waves, much loved by playboaters. Interested readers should look at http://www.fallsoflora.info/about_the_falls_of_lora.htm and some of the many associated photos and youtube videos. 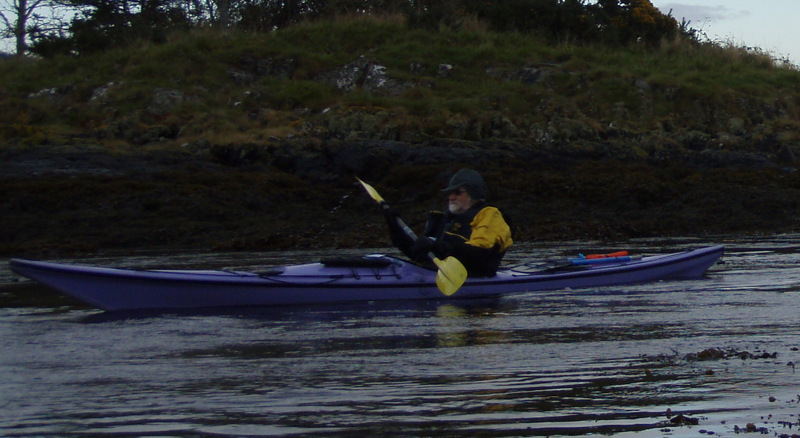 If you avoid specific times and spring tides, passage through is easy. 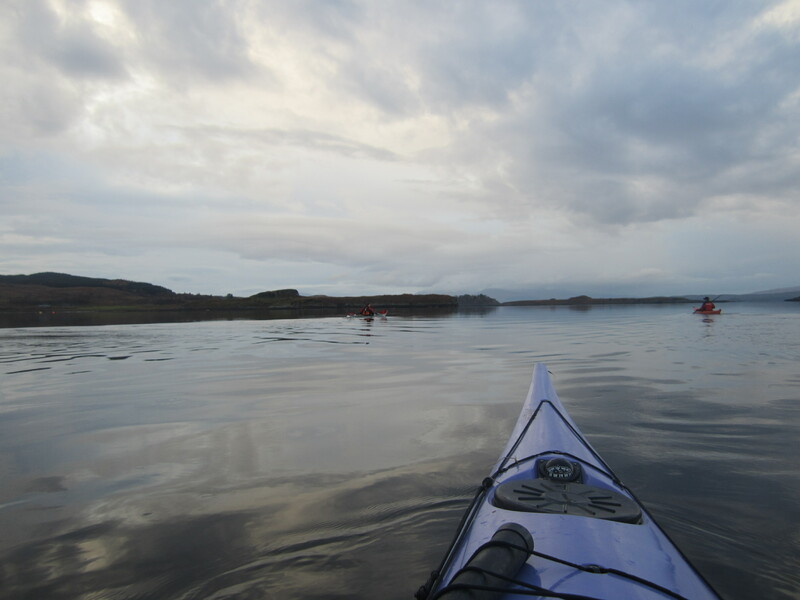 When we went through (2.5 hours after LW Oban with a tide midway between Neaps and Springs) there was a strong flow and some whirlpools to catch the unwary but little else. 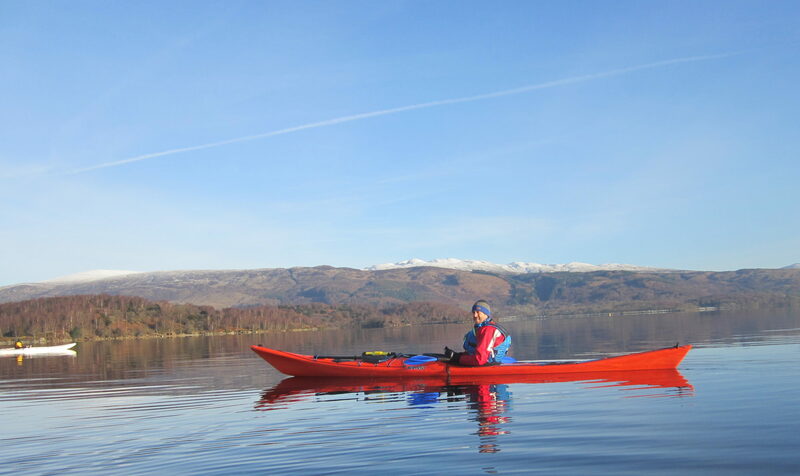 On the other side was flat calm, with the wind gone and the sun just emerging in the late afternoon. We got back just before 4pm. Another very enjoyable day.